God’s people ought to come to corporate worship in a way that honors God. 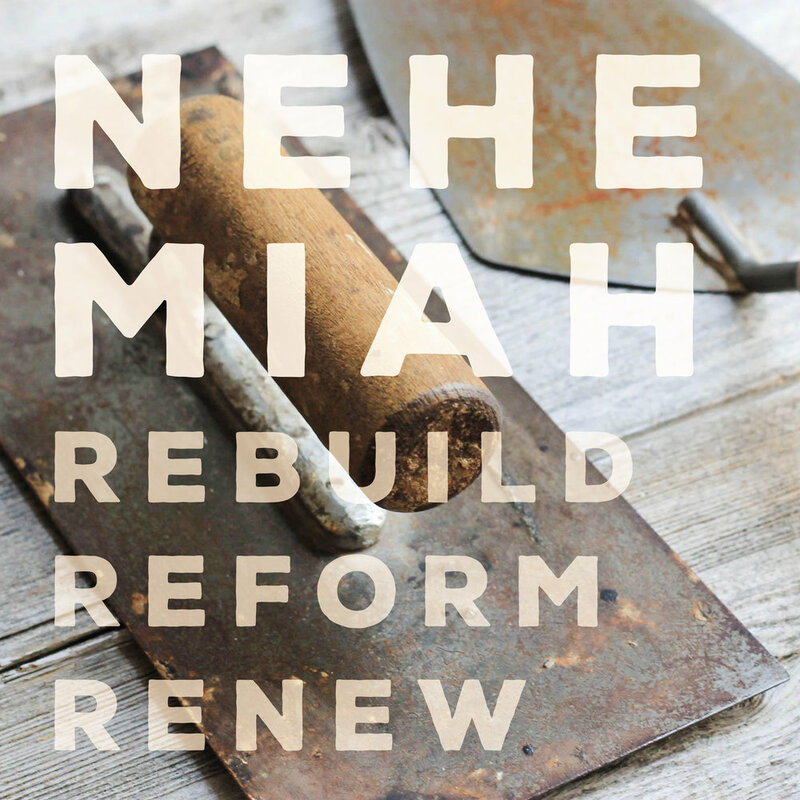 RESOURCES: ESV Study Bible; Nehemiah commentaries by James Montgomery Boice and Derek Thomas. As the people of God we are to live all of life in faithful worship. In response to God’s faithfulness, God’s people are committed to be faithful to him.